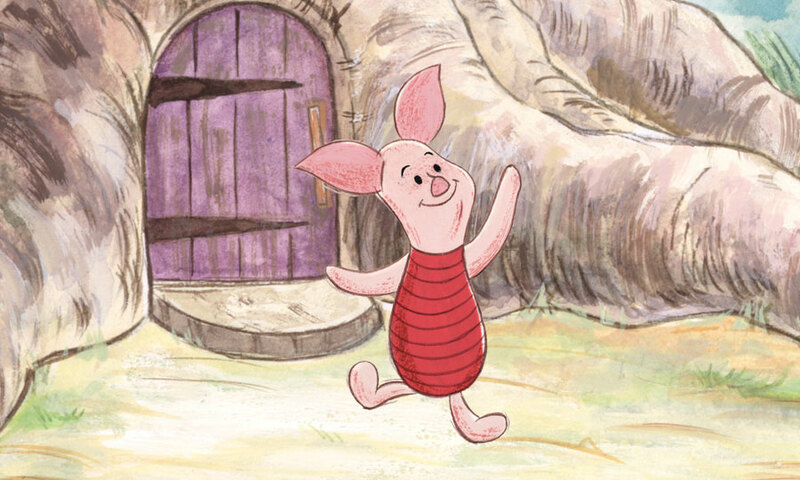 Hallo, Piglet. This is Tigger. I thought Tiggers were smaller than that. They like haycorns, so that’s what we’ve come for, because poor Tigger hasn’t had any breakfast yet.